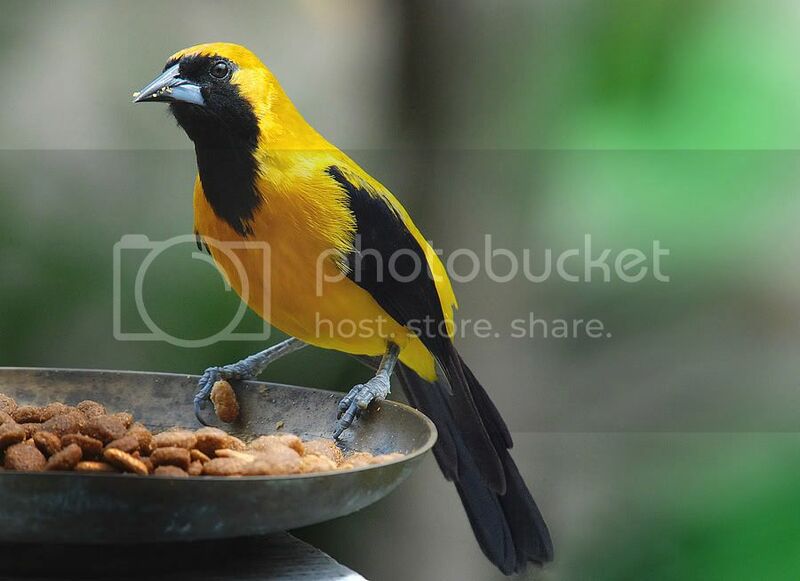 Why this bird is called a yellow backed. It looks like it has black wings or black tail. Why is it said to have a yellow hood and not a black face? The answer is Orioles are a black bird with yellow and not a yellow bird with black.